How can firearms become a profit center when you don’t sell them in your store? 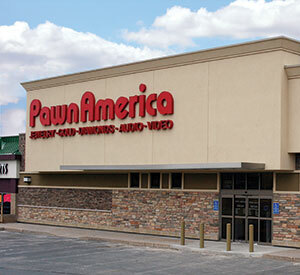 Ask Brad Rixmann, CEO of Pawn America. For the past five years, Rixmann has been expanding his operation. With 22 Pawn America stores in Minnesota, South Dakota and Wisconsin, Rixmann has been using an efficient model for welcoming pawnable rifles, shotguns and handguns, then moving unredeemed items on GunBroker.com. For its first decade, Pawn America put very low emphasis on the firearms trade due to fifty percent of their revenue being generated through jewelry sales. From the beginning, they felt as if women would be less likely to shop for jewelry next to someone looking at purchasing a gun. Pawn America would accept firearms and disperse them at wholesale by asking other retailers to come in and submit lot bids—sometimes losing money. Rixmann recalls, “About five years ago, an insurance agent asked why we weren’t more active in moving firearms. 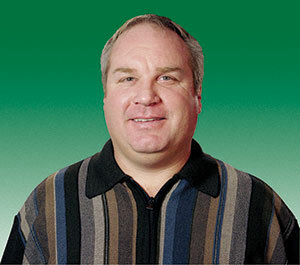 When I explained our low-key approach, he suggested GunBroker.com as an alternative to the wholesale method we were using.” Rixmann had seen GunBroker.com at some of the trade shows he attended. His company was a sizeable operation who had identified e-commerce as a logical plan by previously using eBay, so adding GunBroker.com seemed to make sense. Together with his senior managers, Pawn America developed a system that they use today which markets over 3000 firearms a year. Pawn America has been selling on GunBroker.com under the username Webstore11 since 2004. Since then, their online sales have grown 10 times, and they are gearing up to double their size over the next five years as the company opens new stores.